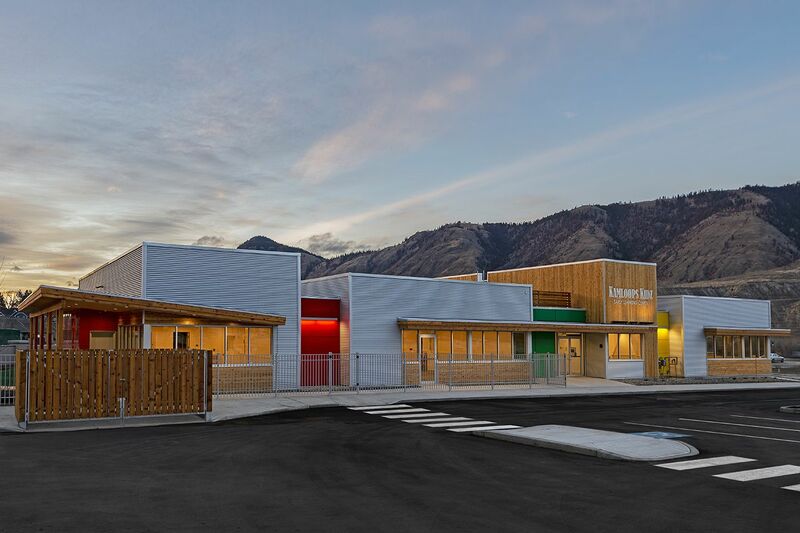 Kamloops Kidz Early Learning Centre is the newest addition to the Orchards Walk growing community. This state of the art learning centre has a lot to offer with 8 classrooms. Howell Electric is always excited to take part in serving the educational needs of our surrounding areas. 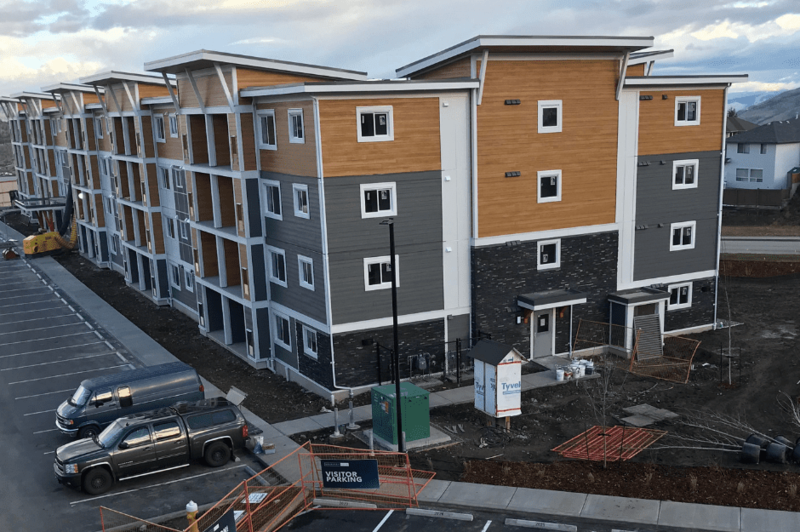 Howell Electric recently completed Phase 1 and is currently wrapping up phase 2 of Aberdeen View Apartments in Kamloops, BC. These high-rise apartments where designed to be efficient with LED lighting, solar panels, electric car charging stations, energy saving appliances and, high efficiency mechanical systems. These apartments offer spectacular views and are contributing to Kamloops’ rapid growth in green energy. Blackwell Dairy’s processing plant is almost ready to begin operations after being out of commission since a fire destroyed the facility in 2017. Howell Electric is happy to be a part of this rebuild to help them continue to serve the community! 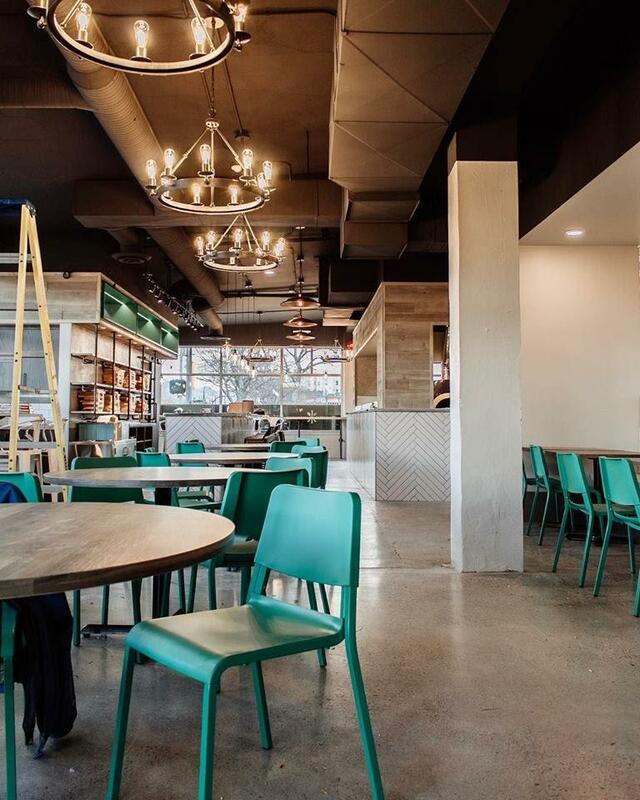 Howell Electric has just completed an exciting new restaurant and whiskey bar located in the downtown core of Kamloops, BC called Forno on 5th. Forno on 5th will bring a new kind of eatery to the Kamloops food scene; the name inspired by the Mediterranean-style oven will play a key role in the restaurant concept along with the other key feature, the whiskey bar. The lighting was a fun project for Howell, it is very unique and artistic, and definitely something you will want to check out! 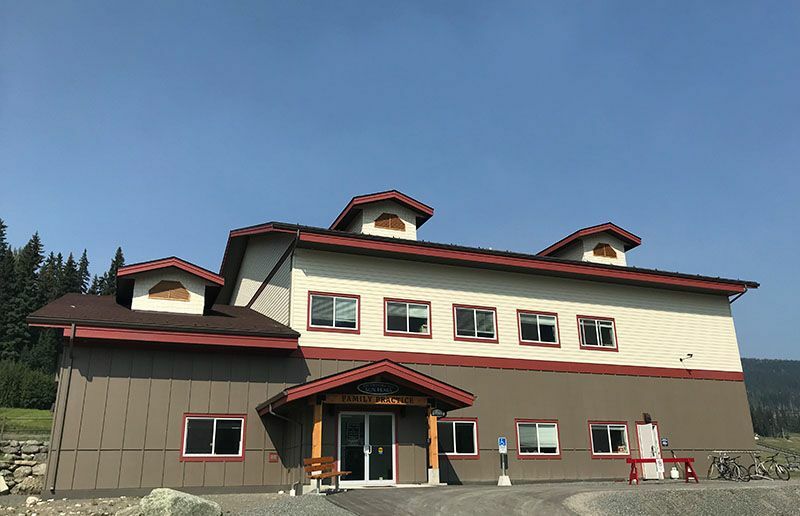 Located on campus at the Kelowna University of British Columbia, 800 Academy Way is a 316 unit student housing facility that Howell Electric was proud to be apart of. 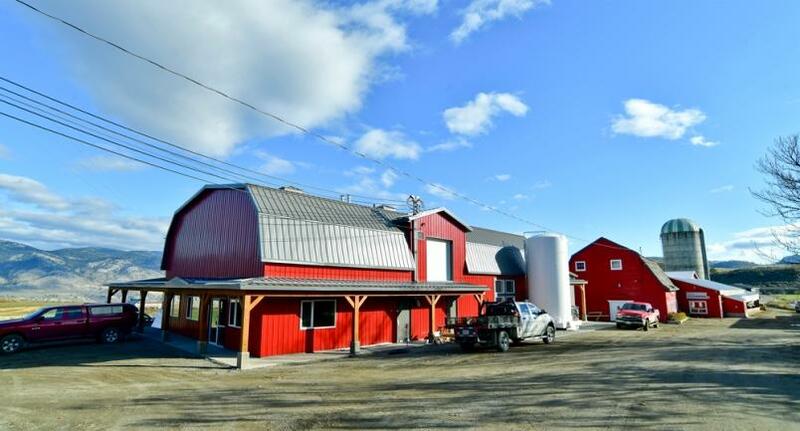 This was a much needed expansion to fulfill the needs of an eagerly awaiting market. This extension to the pre-existing housing on campus was completed in summer of 2018. Howell Electric Ltd assisted in the chains growth. We have successfully completed 4 installations and look forward to the 5th. Completed 2017. The new facility was a key piece of a thriving community. Howell Electric Ltd was a proud contributor. Tucked up right next to the Burfield Lift, The Burfield is a awesome place to stay for an evening and hit the Sun Peaks slopes at the crack of Dawn. At the peak of Sun Peaks drop in for a cinnamon bun at the newly renovated Sunburst Lodge. After a grueling 8 hard months on site the newest entertainment facility to Penticton opened on schedule. Thank you to the hard working Howell Electric Ltd team. Buried in the woods of Princeton resided the Rock. Howell Electric Ltd was delighted to be a part of such a great community if it were for a short period of time. 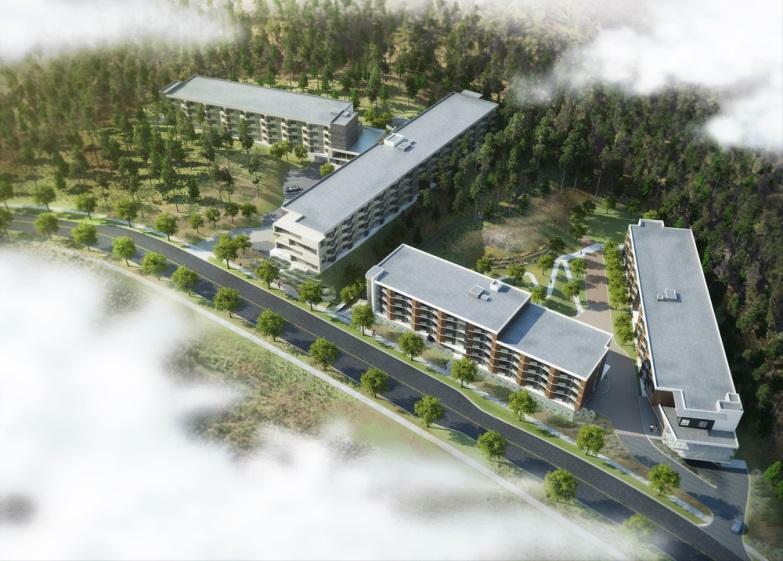 The Orchards Walk Development is driving growth and community in Kamloops. A beautiful part of Kamloops is popping out of the sand. Completed in the summer of 2015, the Cascade Casino has been booming since. The custom lighting and interactive wall features of this building have to be seen by all. Howell Electric Ltd has now been a part of 2 new builds and 2 major renovations. Taking on one of these monsters is not for the weak hearted.